…. 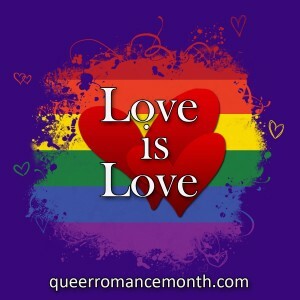 my guest post is up at Queer Romance Month!! !